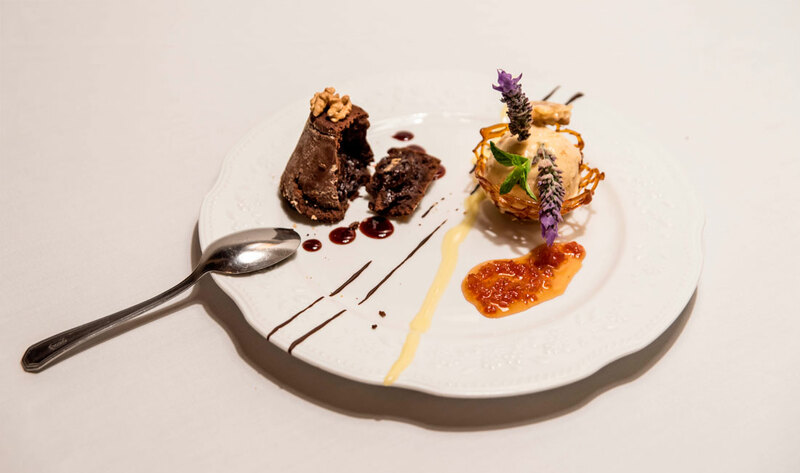 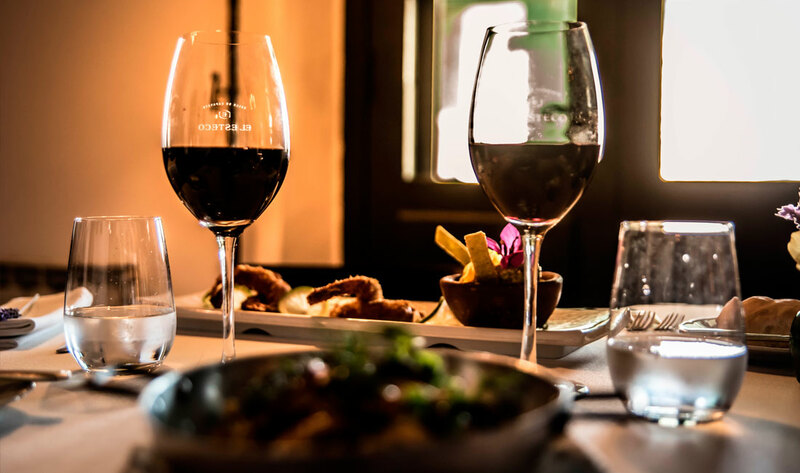 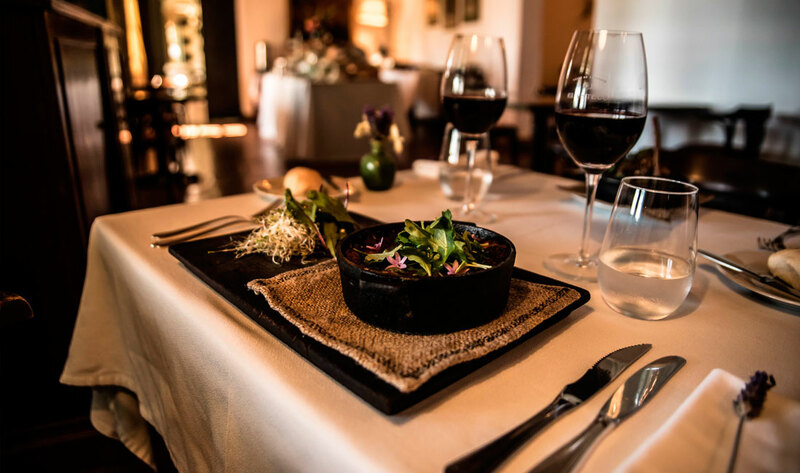 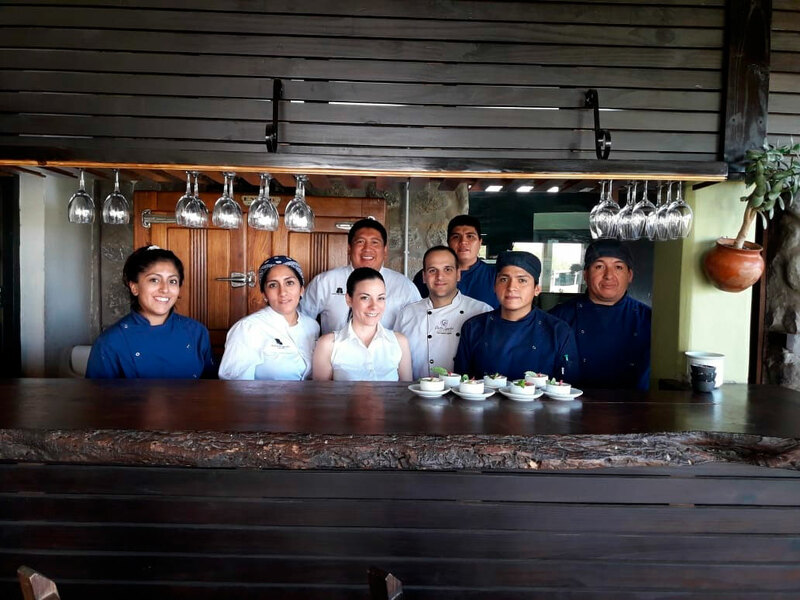 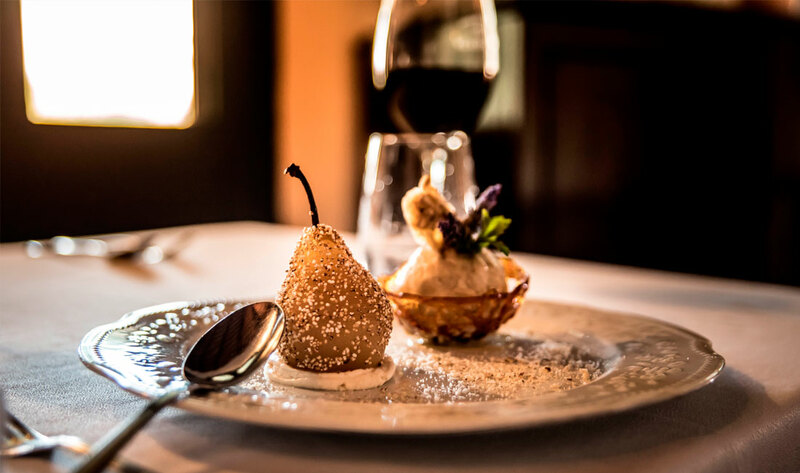 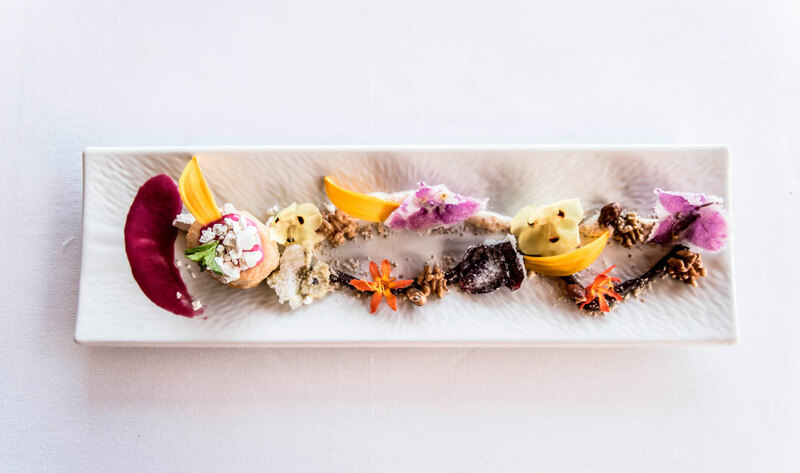 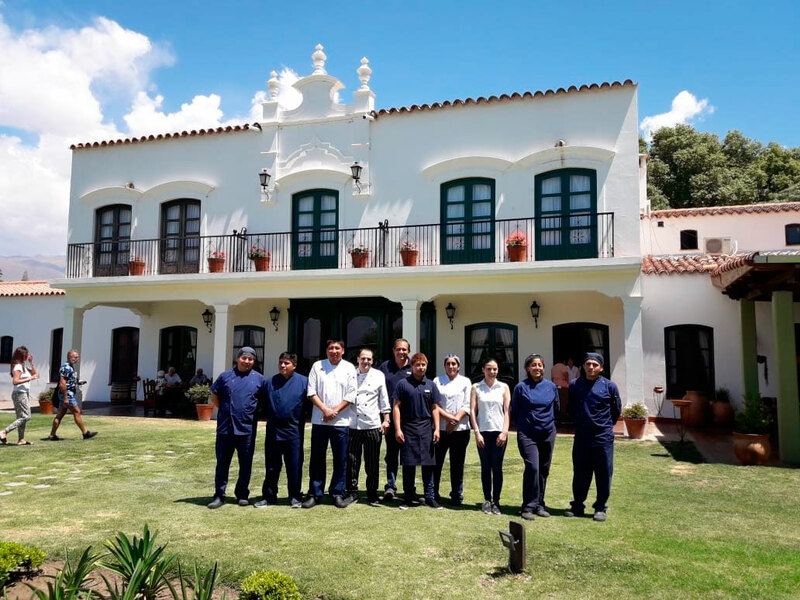 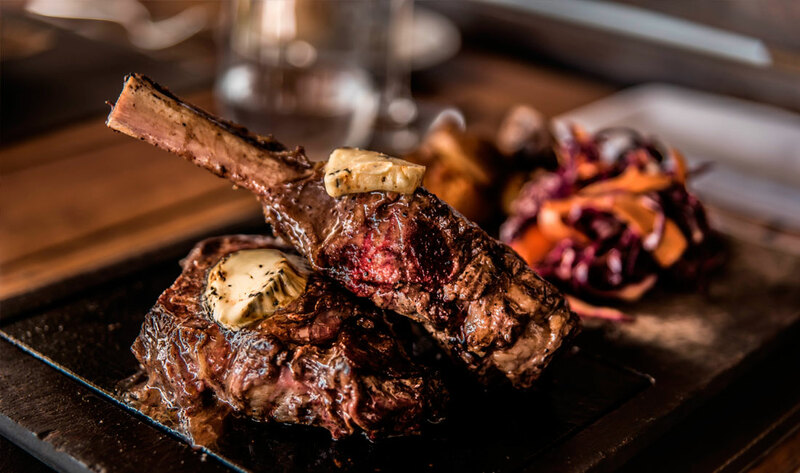 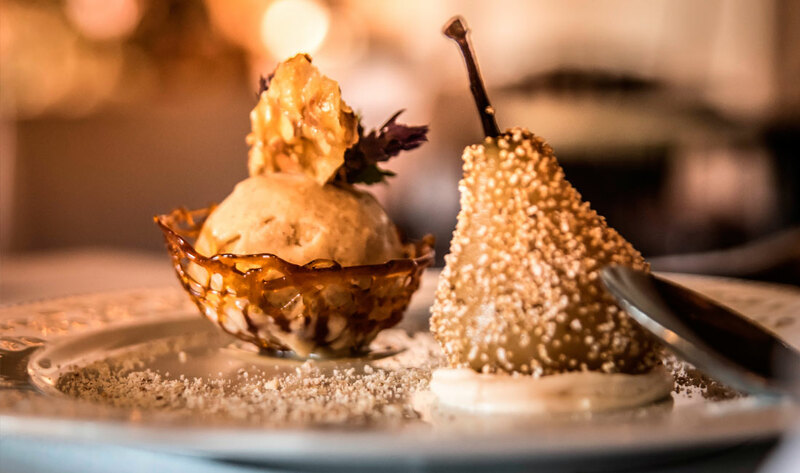 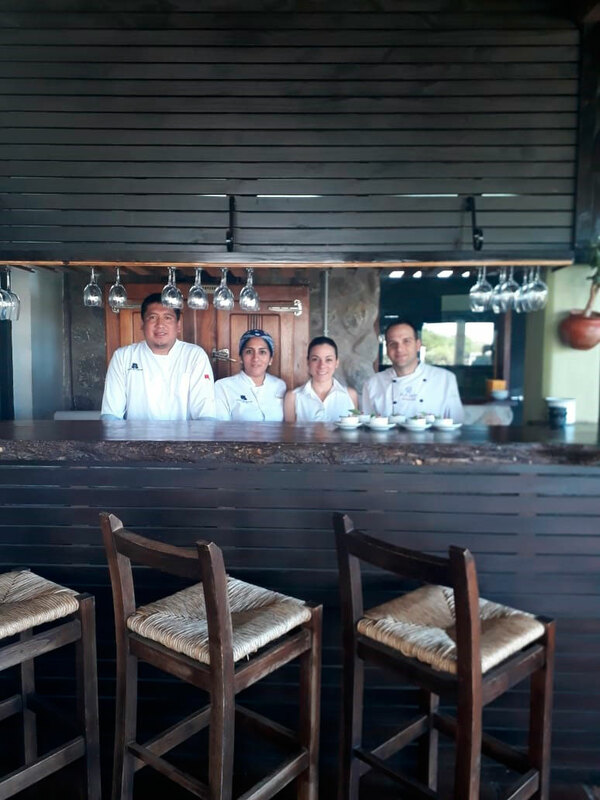 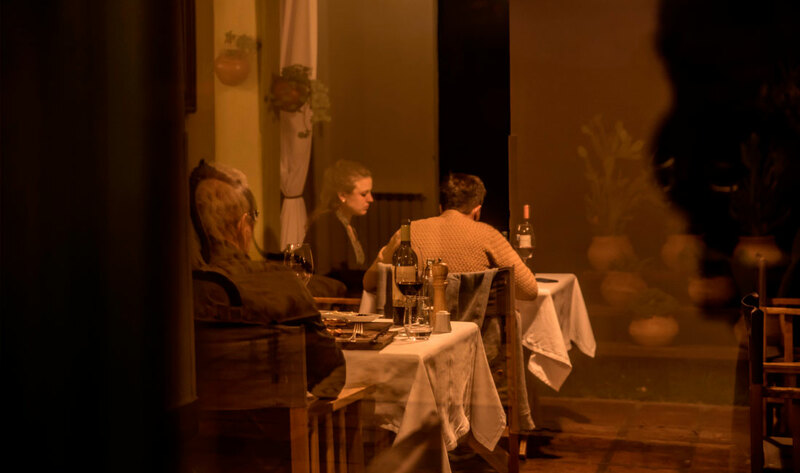 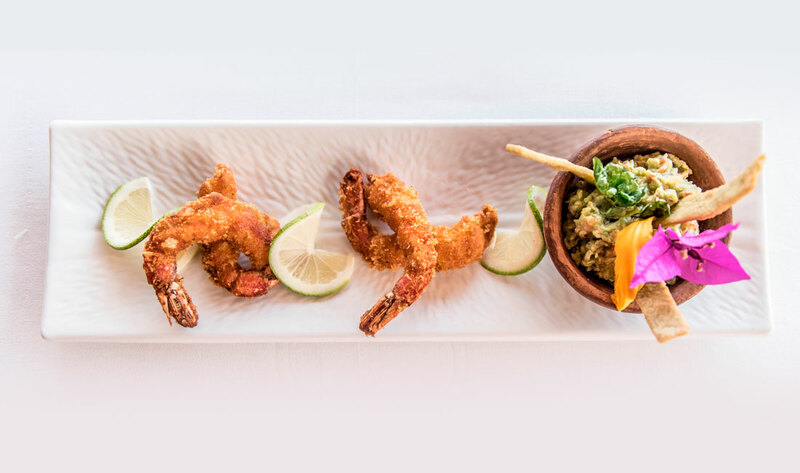 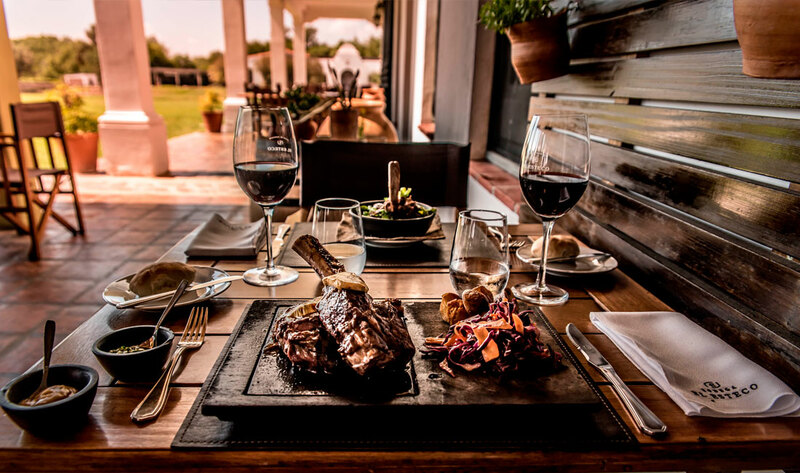 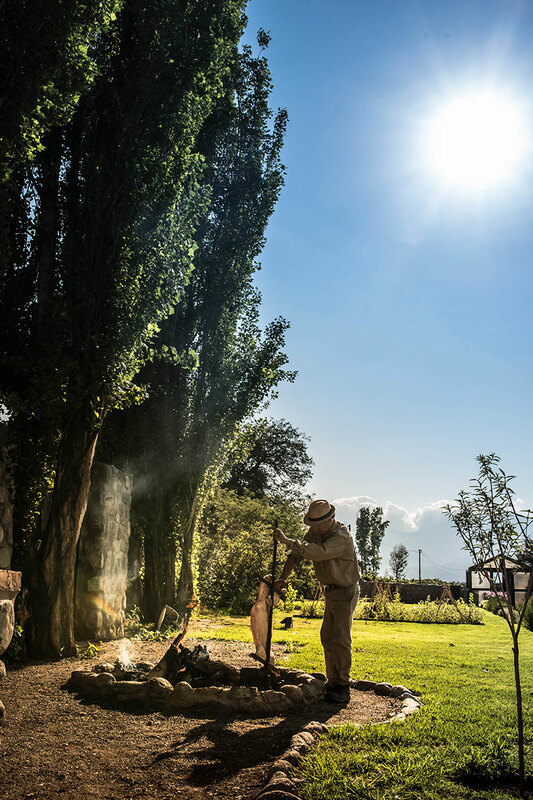 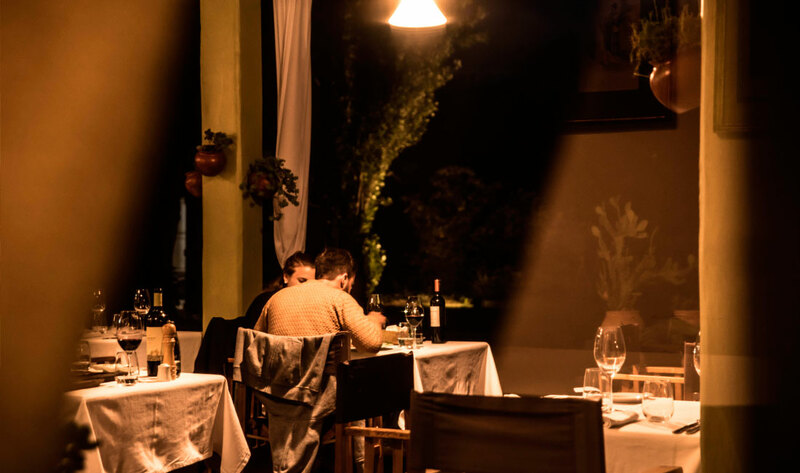 The dining experience is one of the greatest attractions of Patios de Cafayate, and there´s nothing better than a restaurant that is run and served by its owner. 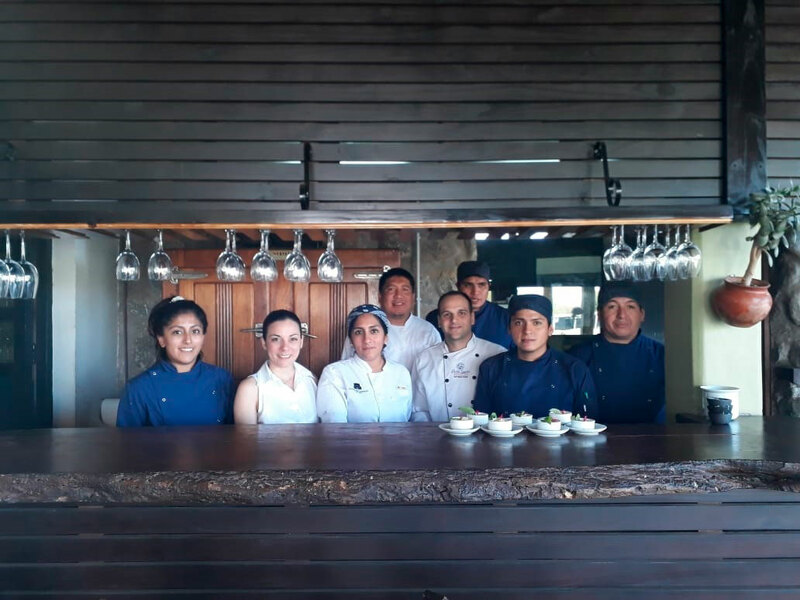 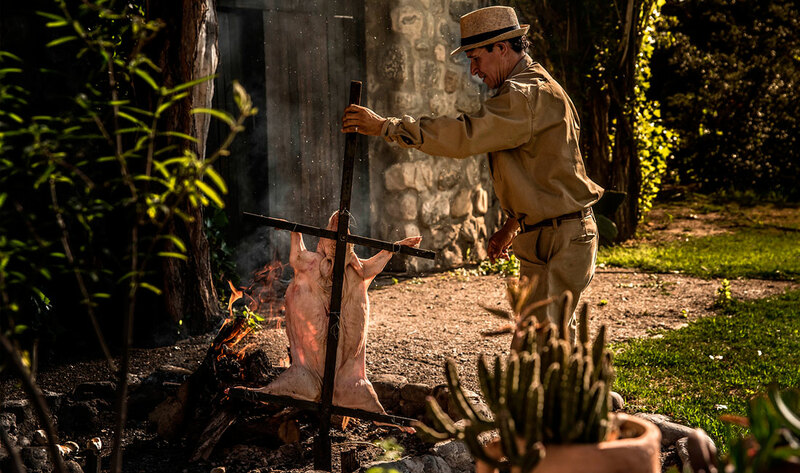 In the heart of the garden’s galleries, the chef Virginia Marín has installed his culinary laboratory. 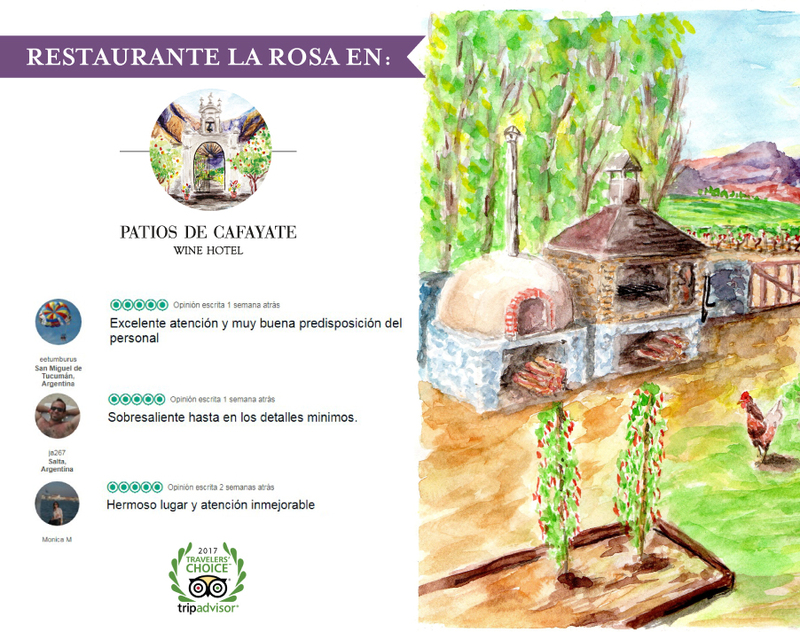 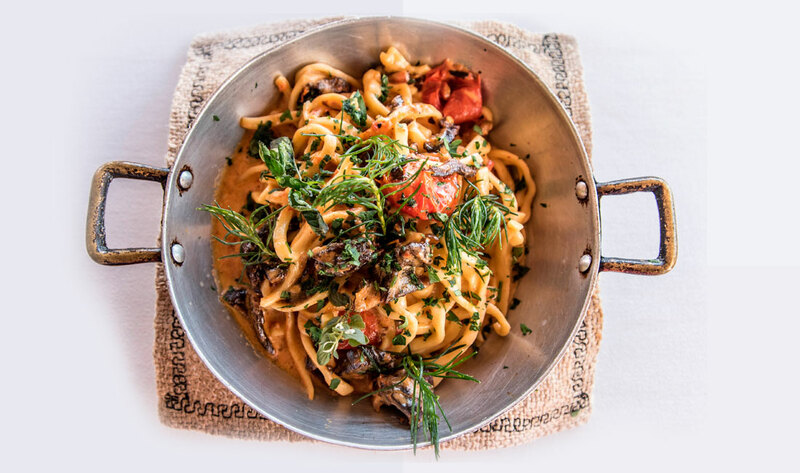 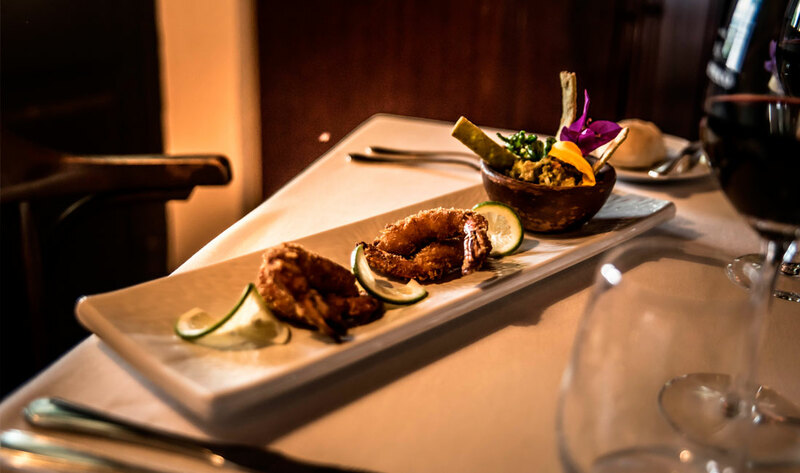 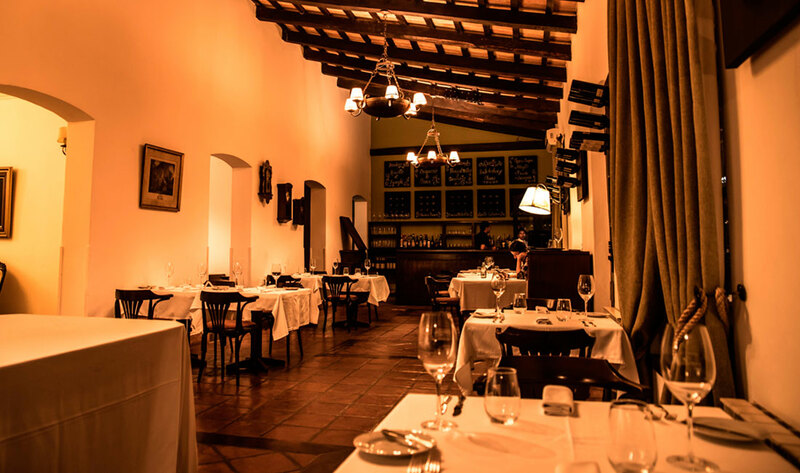 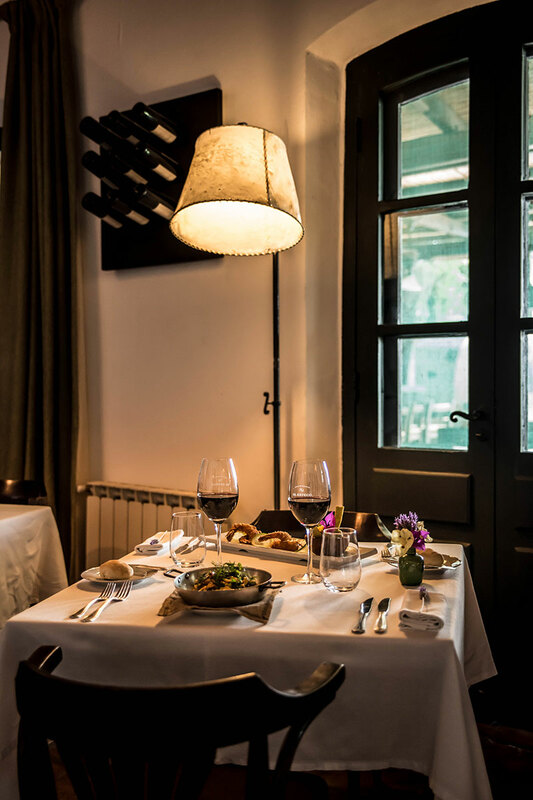 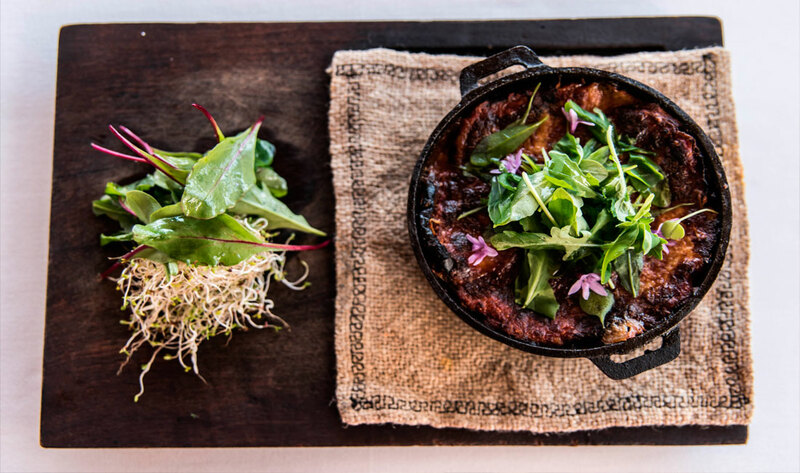 There, he and his team of chefs from Salta have successfully brought our retaurant LA ROSA to life.